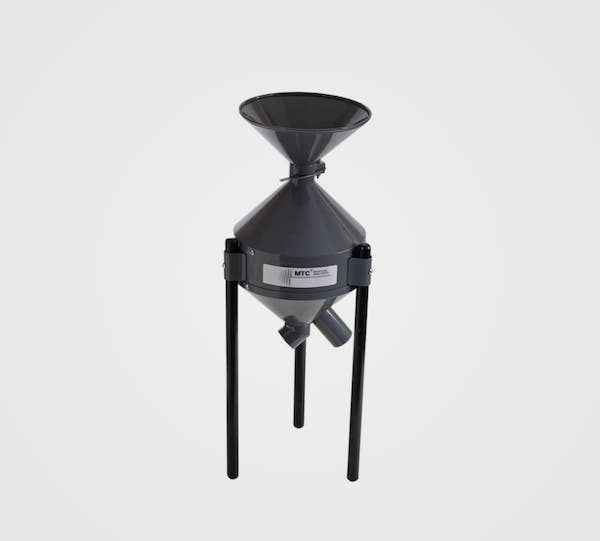 Made in steel and epoxy coated, it can handle a sample of up to 3kg / 6.6lb which will run through 28 dividing cell, by gravity, dividing the sample into two equal homogeneous parts, according to international standards. 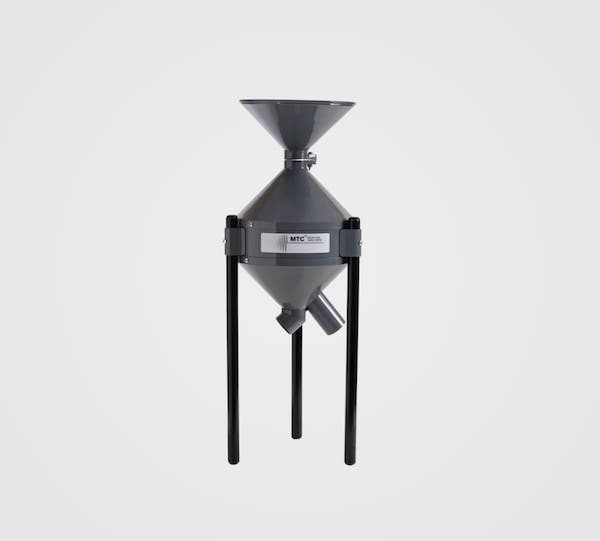 Homogenization of grains for analysis and grading. Height: 0.73m / 28 3/4"
Diameter: 0.36mm / 14 1/4"